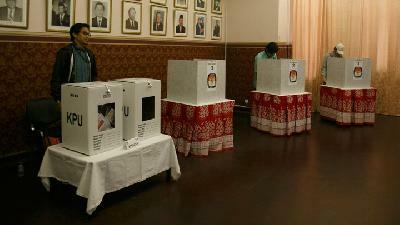 Zuckerberg to Jokowi: What is Blusukan? TEMPO.CO, Jakarta – Facebook founder and CEO Mark Zuckerberg in his visit to Indonesia has asked president-elect Joko "Jokowi" Widodo an unlikely question: what is the meaning of blusukan (impromptu visit)—the latter's preferred method of overseeing developments and communicate with the people. "[Zuckerberg] asked me what blusukan is. 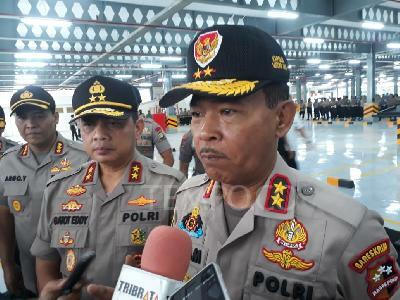 I said ‘blusukan is go to the ground to look the people’," Jokowi told the press at the City Hall on Monday, October 13, 2014. 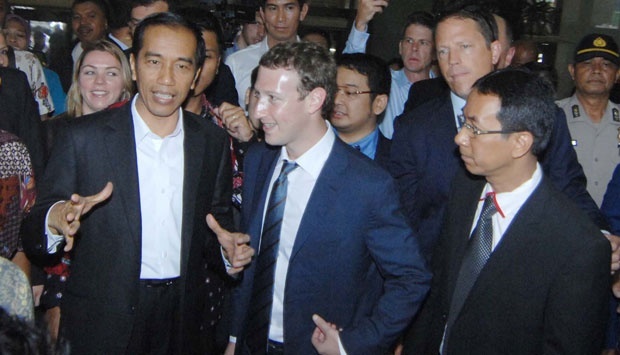 Jokowi explained that at first Zuckerberg was only looking at the pictures of his trips to the capital's villages, but he later asked him if he could join him in one of those trips. "He asked for it, not me. 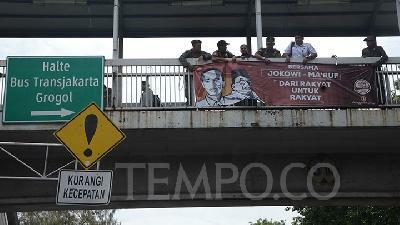 Very well, let's go to the nearest one, Tanah Abang," he said. At 10 a.m. today, Jokowi and Zuckerberg paid an impromptu visit to Tanaha Abang Market in Central Jakarta. 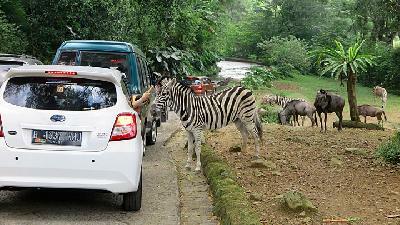 The 15-minute visit had seized the attention of Jakartans around the area.